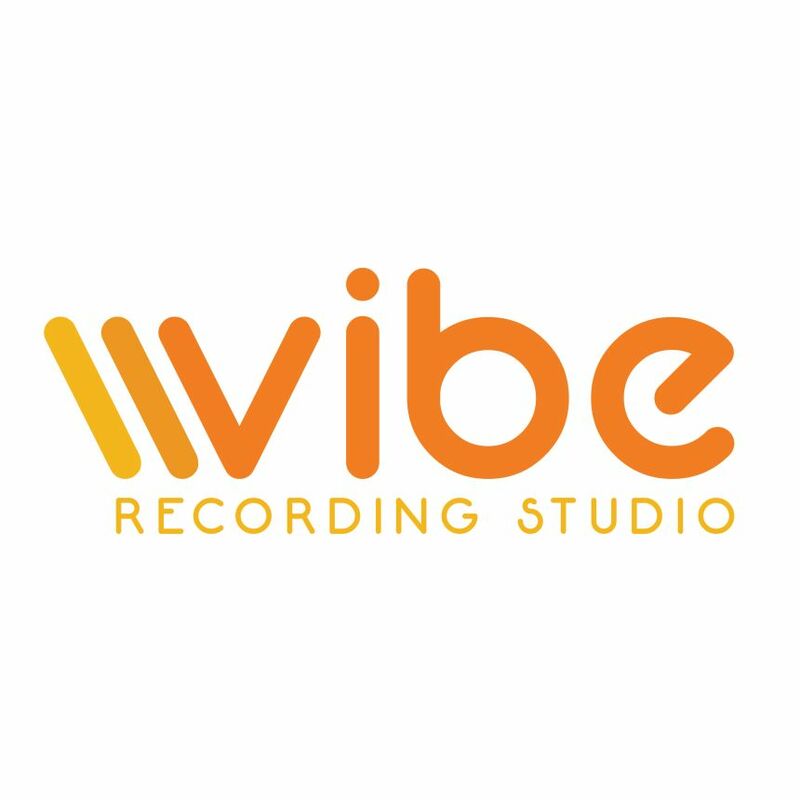 Vibe is a NH based recording studio run by local producer and engineer, Nico Zottos. Nico has worked with a variety of talent over the years both locally and through his studies at Berklee College of Music where he focused on music production and music business. 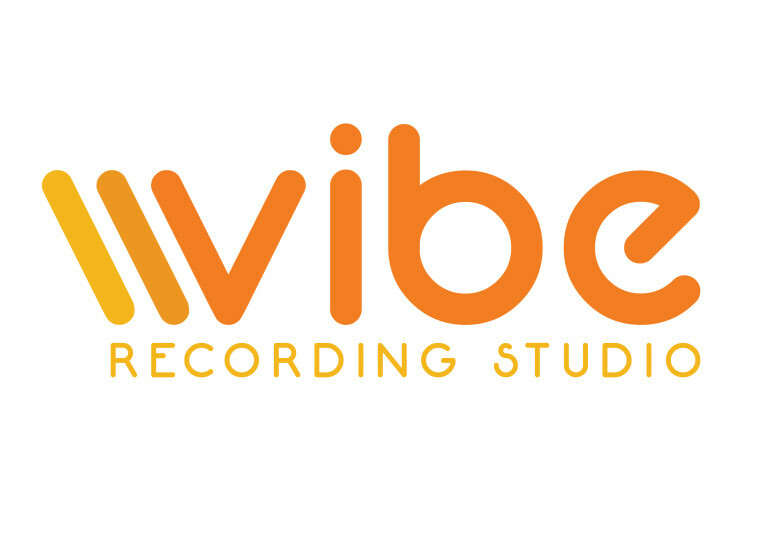 Vibe is proud to offer high-quality recording, mixing, and mastering services. Vibe Recording Studio was built with a focus on acoustic accuracy. The mixing and mastering control room uses a variety of acoustic treatment along with high quality analog and digital gear to achieve the best results. Need a song mixed? Mastered? 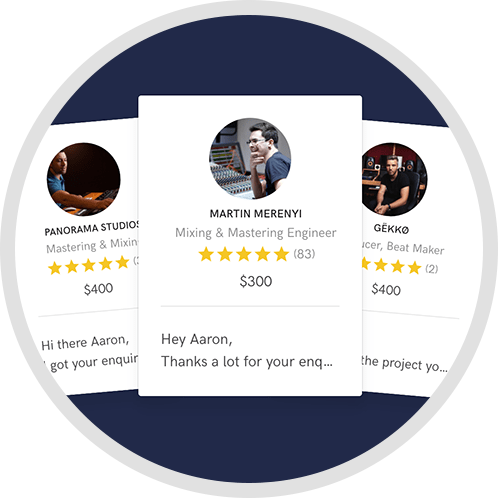 Send it to Vibe and we'll go through our three step mixing/mastering process with you to make sure the end result is exactly what you're looking for. A: I generally mix a song in a day but I make sure to give myself enough breaks throughout the process that I'm always listening with fresh ears. 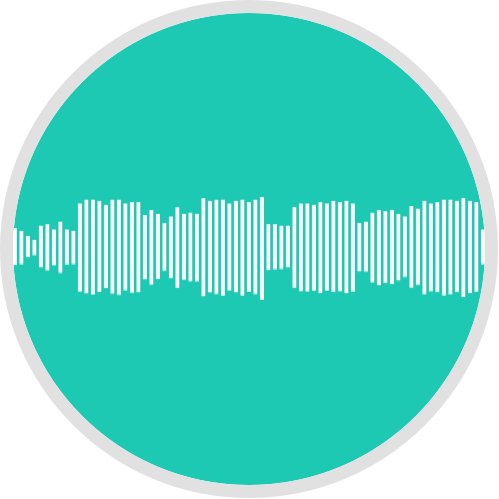 I do a three-step revision process which allows my clients to give me their input as the mix gets completed instead of having one final mix without any other input at all. I think it's incredibly important that the client has their vision represented in the mix. A: My mixing and mastering room was built with the best acoustic accuracy in mind. The room is fully treated with over 16 targeted points and I monitor through a high-end 2.1 system. I also use a variety of analog and digital equipment for processing along with a large suite of plugins that gives me the option to find exactly what works for the job. A: I love listening to current music and analyzing the production. The songs of today are so intricately engineered and mixed that there is so much to be learned from just a single song. A: At my home studio, I generally do full projects spanning the course from recording all the way to mastering. 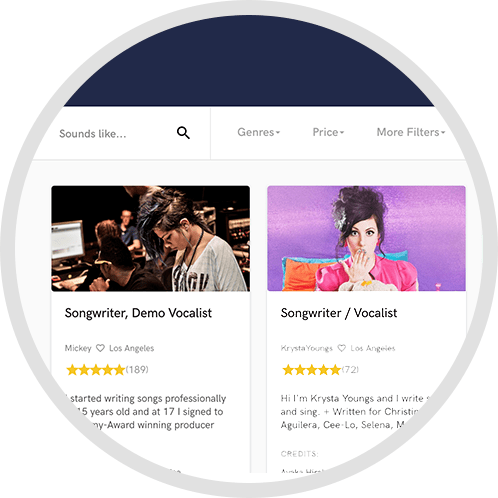 I'd like to use SoundBetter to branch outside of the people I meet in person and help others achieve their perfect mix.